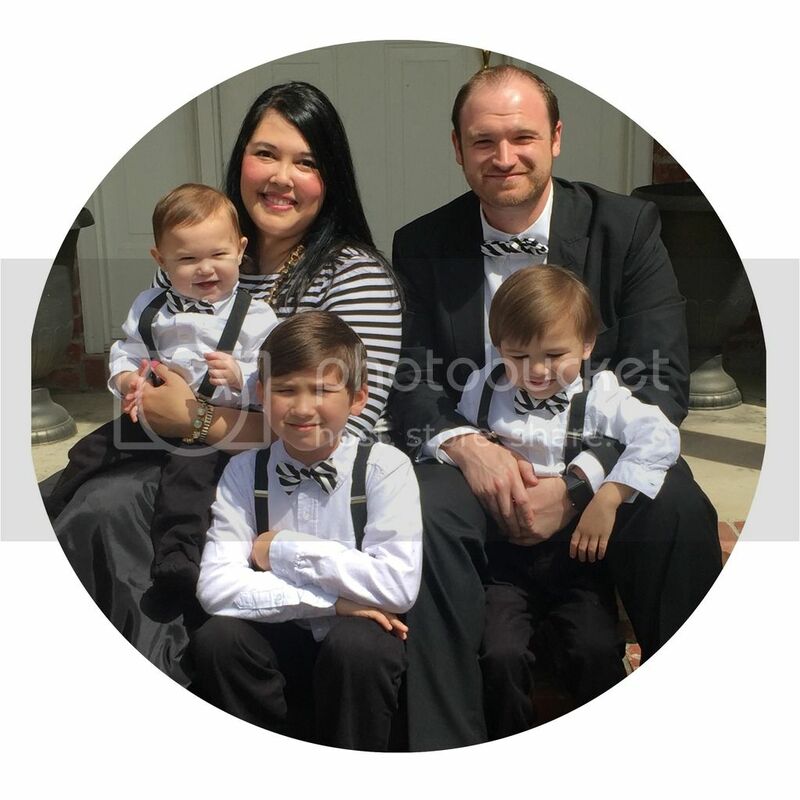 Fun With The Dunns: Friday Favorites! If that sounds like a foreign language to you, it's a video blogger, or someone who records their life & shares the video with the rest of the world. One thing that I love that they vlog about is their favorite things. So, I'm a vlog junkie & a product junkie. This is the perfect combo!! Beth Moore even blogged about her favorite things the other day. If it's good enough for her, it's good enough for me! Plus, we're bffs...she just doesn't know yet. That's all this post is today. Randomness/useless information at its best! I have been LOVING some Kelly Minter Bible Studies!! 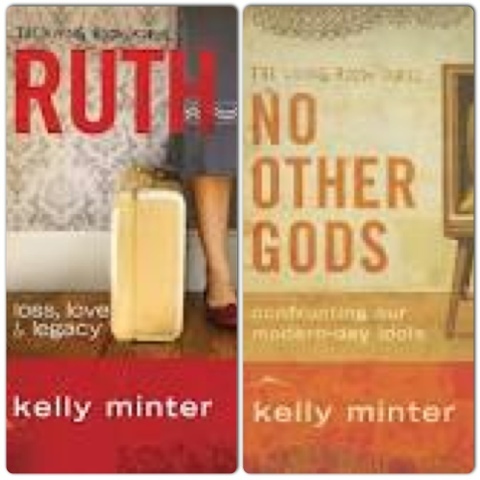 I just finished Ruth (like yesterday & yes, there's a blog post about all that marinating in my mind) & I've read all the intro stuff for her No Other Gods Bible Study today. Talk about some good stuff! 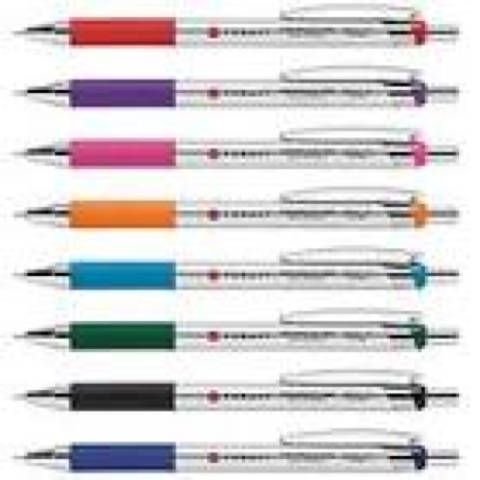 My next fave are these colored pens by Foray. My thoughts went to these next because I always journal while I do my Bible Study & I like it to look fun. I'm kind of a pen snob. I love colored pens, but I can't stand gel ink pens (I don't like any kind of scratchy feeling when I write) these are some excellent ball point colored pens. Yay! 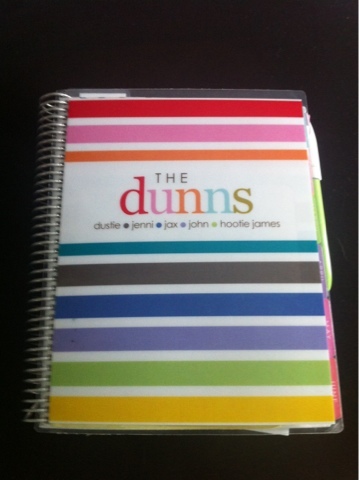 Another fave (& another thing I write in w/ colored ink) is my Erin Condren planner. This is at least my 3rd year to use one of her Life Planners. Yes, I have a smart phone, & yes, I have an ipad, but there is NOTHING like the ol pen & paper. I'm visual & a list-maker & I will always have a paper planner! The next few are some Summer Must-Haves. My Summer look includes: nail polish (in lots of fun colors), lip gloss, big sunglasses, & big eyelashes for when you must take off your sunglasses. I love tan skin in the summer & love to use minimal makeup. Most Summer days I try to get away with wearing eye makeup & lipgloss only. My favorite nail polish brand is Essie. 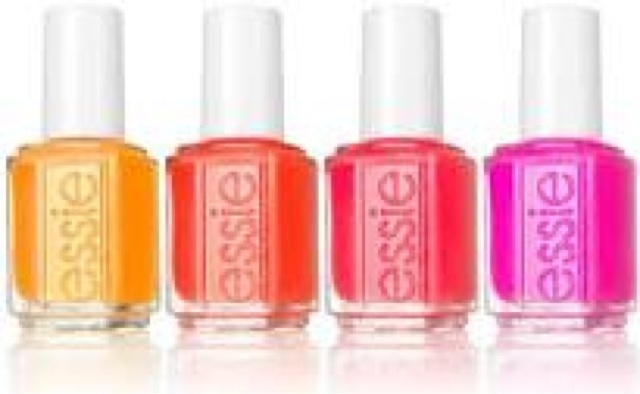 I also love OPI & Sally Hansen, but Essie has just got all the right colors this season! 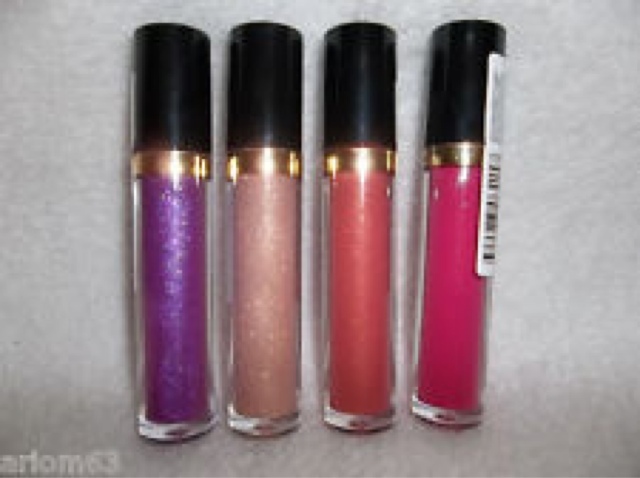 The greatest lip gloss right now is Revlon Super Lustrious. 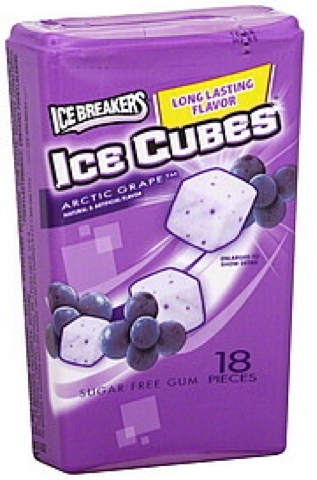 I have the last three & just can't get enough! (I'll have to get up the courage to try out the first! Idk about purple...) The 2nd color is Snow Pink, the 3rd is Pango Peach, & the 4th is Pink Pop. 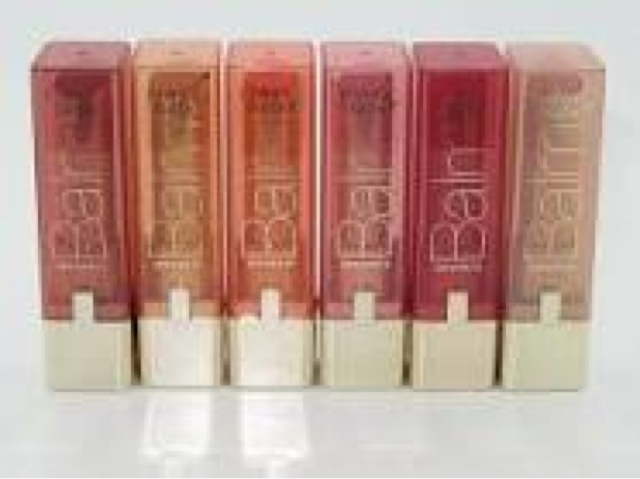 To go along with the lip theme-I'm sporting Loreal's lip Balm in every color. I love that they're super moisturizing with a tint of color. Sometimes if I'm feeling really wild :), I'll layer the Super Lustrious over the Balm. 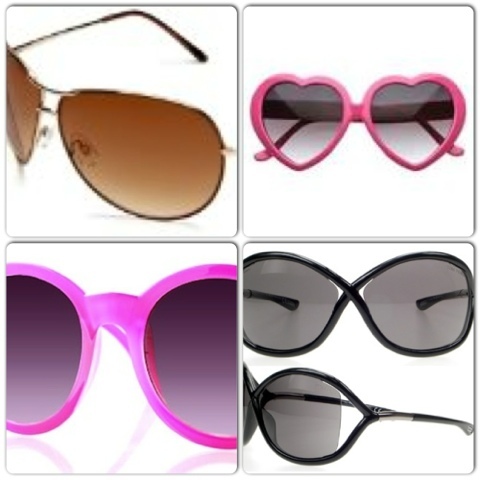 Top L: Steve Madden Aviators I got at TJ Maxx for $9.99! Maybe I should just invest in a hard sunglass case! Then, when the sunnies come off, I don't want to look like I just woke up, so I like to keep my eyelashes big. (Plus, D likes big eyelashes & he cannot lie.) 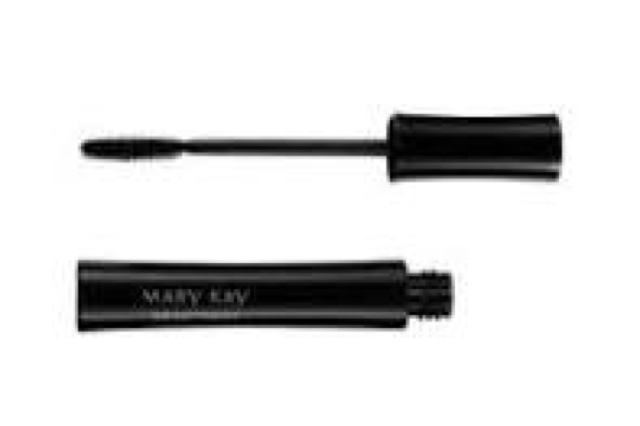 In the past I've loved me some Loreal Voluminous & Cover Girl Clump Crusher, but I recently started using Mary Kay Lash Love (my Mom sells MK) & I have seen the liiiiiiiiggghhhtttt! Love it! I have 2 in regular & I think I'm gonna get a waterproof one to try out for the Summer. The Body Shop's Coconut Body Butter- I love to use it on my hands, feet, knees, & elbows before bed. Super rich & smells so great. Treat's Coconut Cream chapstick-I use this before bed too & it smells so good, I could eat it! 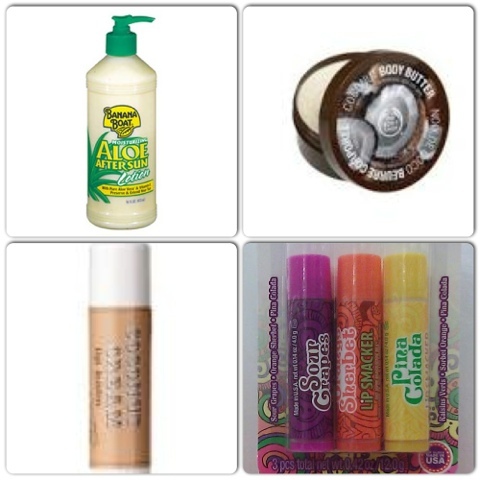 Lip Smacker's Pina Colada chapstick-just YUM! 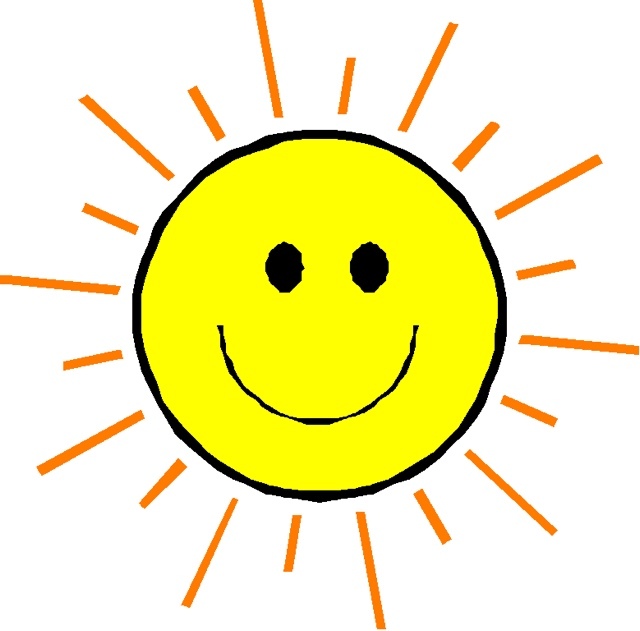 Finally, a super favorite of mine is the SUNSHINE! Love me some Summertime!